August 13th in Wordpress Plugins by Wordpress Jedi . 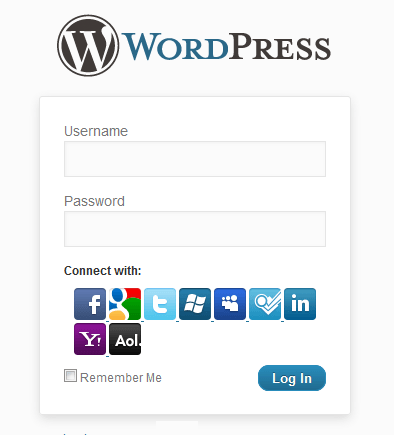 Super Socializer: adds social login, commenting, and sharing to your website. It makes it easy for your visitors to join and contribute to your site. UserPro: a user profile and community plugin that allows you to create unlimited custom profile fields. It enables social connect via Facebook, Twitter, and Google+. 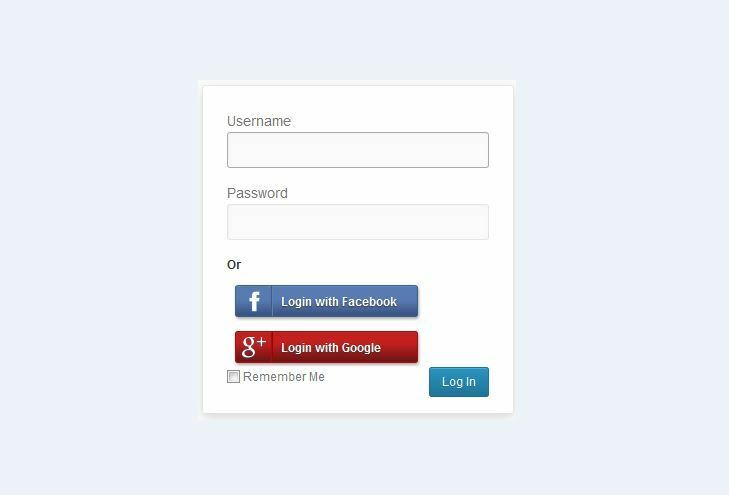 Social Login: allows your visitors to comment and login with Twitter, Facebook, Google, LinkedIn, and other social media accounts. 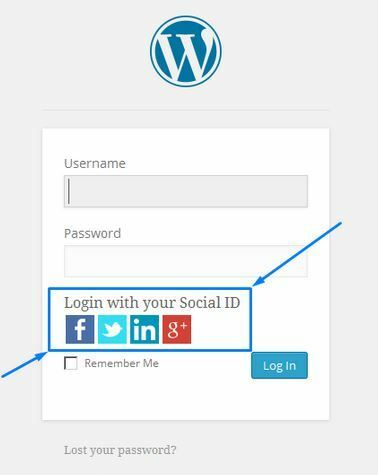 WordPress Social Login: supports Twitter, Facebook, Google, Yahoo, and more (23 social networks). It is easy to integrate with your site. Lets your visitors comment and login faster. 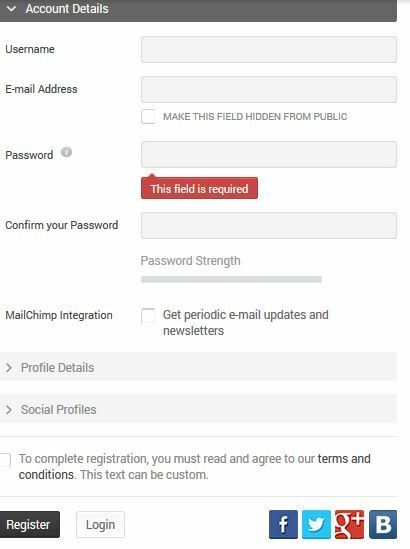 Nextend Google Connect: want to let your visitors login with their Google account? 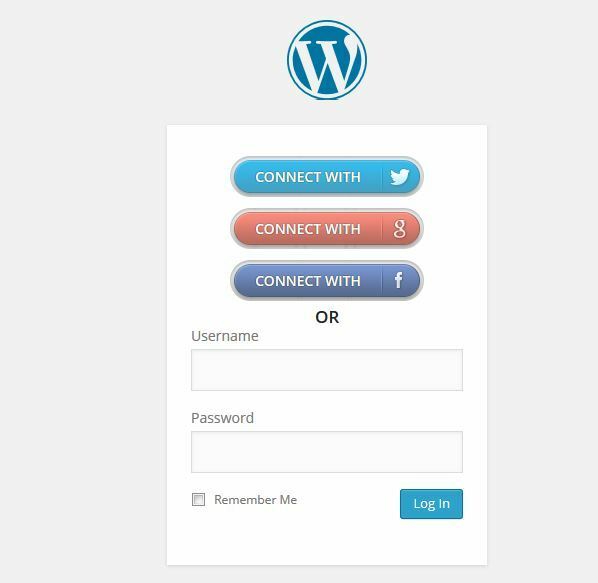 This plugin lets new users register on your site with a single click. Existing users can attach their Google profile to their account. Facebook All: adds Facebook’s social plugins to your site. It allows your visitors to comment and login with Facebook and Google. The premium version offers support for WooCommerce. 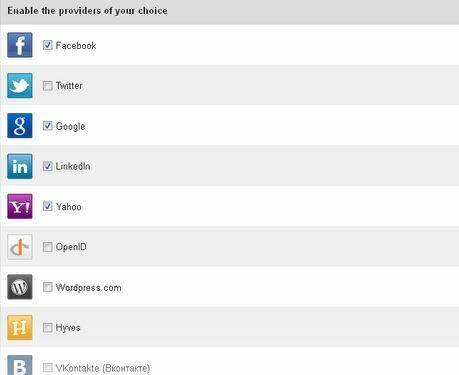 There are a few other social login plugins that can make your website more social media friendly. These types of scripts do tend to break a lot when top social sites get a big update, so you want to be aware of that fact before adopting one.